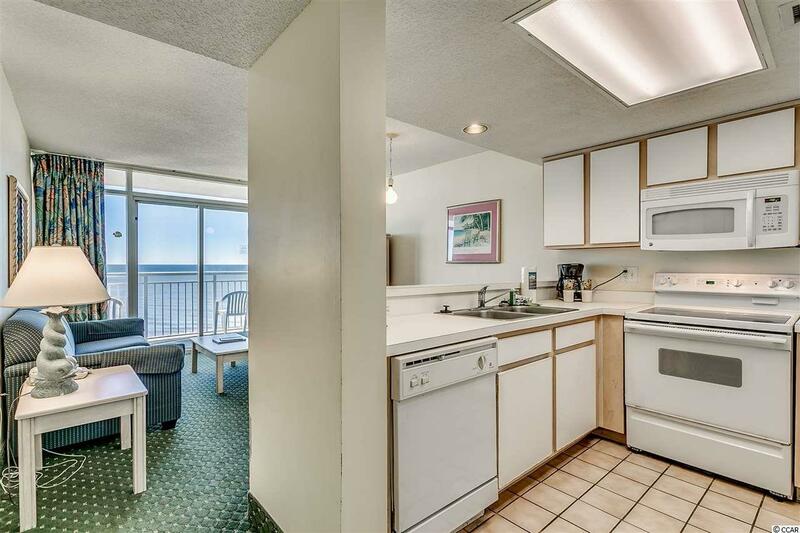 Absolute stunning direct oceanfront 2 bedroom 2 bath condo in the desirable Atlantica resort. This unit has direct oceanfront views right out of your master bedroom and the living room overlooking the beach as well as an unobstructed views up and down the beach from your balcony. This unit gives enough space with a queen size bed in the master bedroom as well as a queen bedroom in the spare to accommodate the entire family. 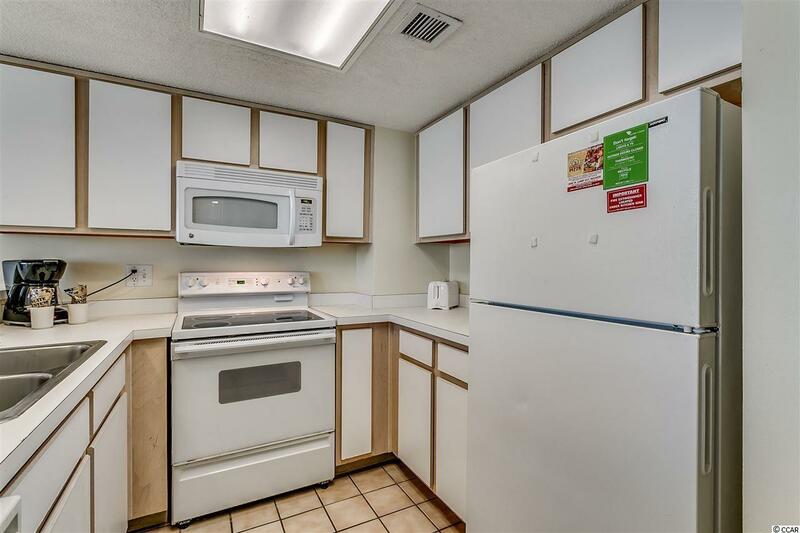 Kitchen comes fully equipped with all the appliances you need as well as a washer and dryer in the unit and a new HVAC installed March 2019. 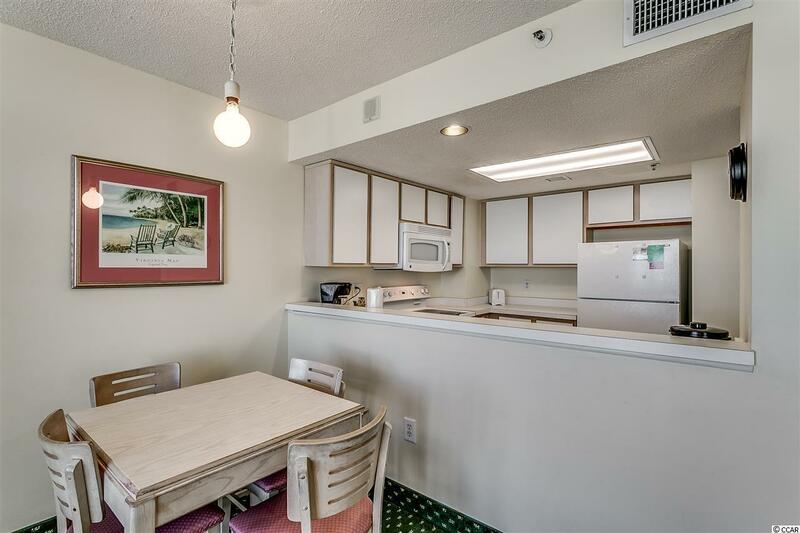 A great rental unit as well as plenty of room for your personal vacation. Resort amenities include indoor heated pools, hot tubs, lazy river, outdoor pool, and many more. 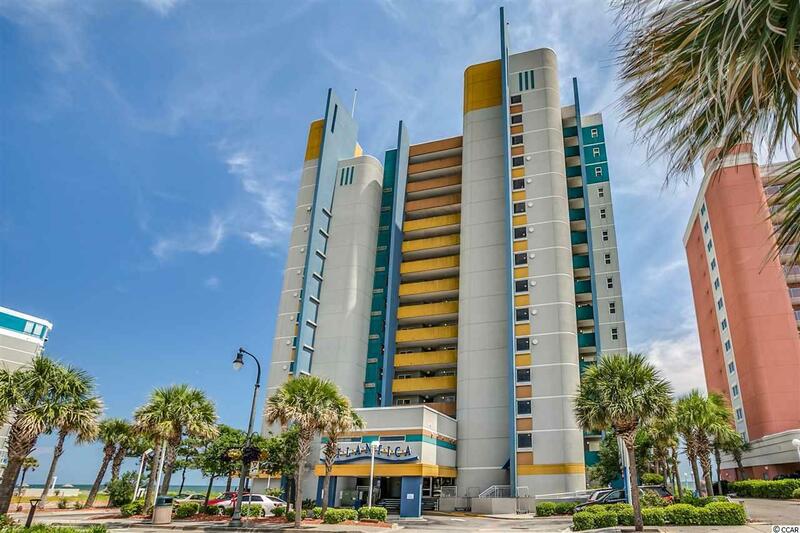 This resort is located in the heart of Myrtle Beach close to everything including a very short walk to the Boardwalk and Skywheel. A short drive to Broadway at the Beach, entertainment, restaurants, and shopping.